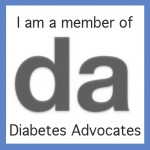 I’m excited about the new Type 2 diabetes care recommendations from ADA and EASD. On the heels of the second DEEPTalk, I thought it would be the perfect time to bring attention to the recommendations they published in their 2018 joint consensus report found here. 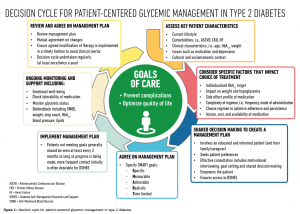 Below is a diagram of the cycle of care, but I’d like to share what each step means to me and how they will enhance the moments when I am a patient meeting with a healthcare provider. The first point asks healthcare providers to move beyond asking just the basic clinical information (A1C, age, weight) and to examine the whole person. This includes culture, socio-economics, lifestyle, and even motivation and depression. When I read this I thought about the time when I was suffering from postpartum PTSD before the holidays and openly shared with my Endocrinologist that I was in an emotional slump and wouldn’t prioritize diabetes management while on vacation with family. I had no energy to do so and didn’t want to feel further depressed by also having high blood sugar. With this information, she changed my treatment for the upcoming three months even though my current A1C (which measured the previous three months) was good and therefore indicated no need to change. It is critical that meetings with healthcare providers are friendly enough that a person with diabetes feels comfortable enough to discuss our emotional health. The second point asks healthcare providers to tailor their suggested treatment to the individual in front of them. Things to consider are the complexity of the regimen, the side effects, and the cost. Two moments surfaced for me reading this step. First, shortly after being diagnosed with type 2 diabetes, I was prescribed a medication that was extremely difficult to manage because I had to inject myself 15 minutes before eating but have my meal within an hour of the injection. This made socializing burdensome and my extroverted style started becoming more like a recluse because of the medication. Secondly, it brings to mind my recent experience with a SGLT2. The pill has worked wondrously on my blood sugar; however, the frequent urination is problematic for my job as a professor. It’s not feasible for me to leave a classroom full of students to go empty my bladder. Therefore, I agree that it is vital to consider the details that make all people with diabetes uniquely different and things like career and personality are important when suggesting new medications. The third point asks healthcare providers to seek the preferences of people with diabetes, understand the significance of the family members and caregivers, and to make consultations motivational rather than punitive. If I could give this point a loud round of applause, I would. 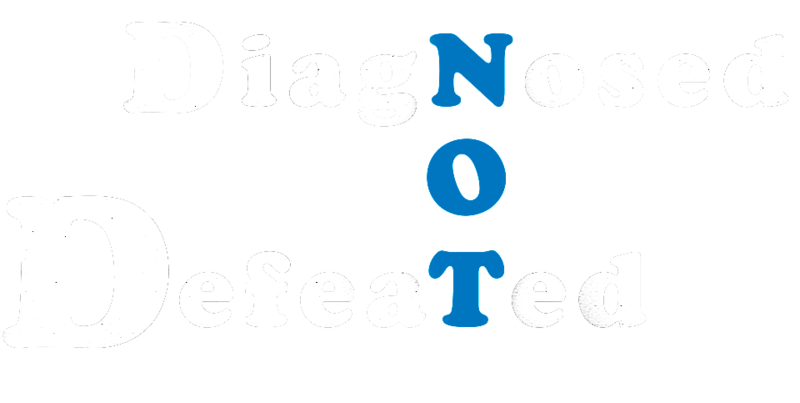 No one living with diabetes wants to feel like a failure during or after a visit with their healthcare providers because at some point in the day or week we’ve probably felt like a failure over an incorrect bolus, a missed blood sugar check, a higher than desired result, a cheat day, or a skipped workout. We’re constantly greeted with opportunities to make us feel less than, so when we see our healthcare providers, these moments should be empowering. What do you think about these suggestions? Stay tuned for tomorrow’s post where I share my thoughts on Steps 4-7. 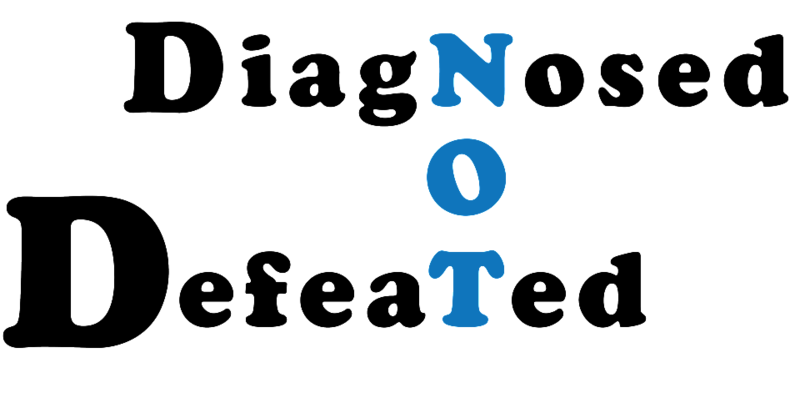 *Disclaimer: The time spent writing this blog post was sponsored by Novo Nordisk. All content reflect my own opinions.